Imagine the decision Laura Serra was faced with. 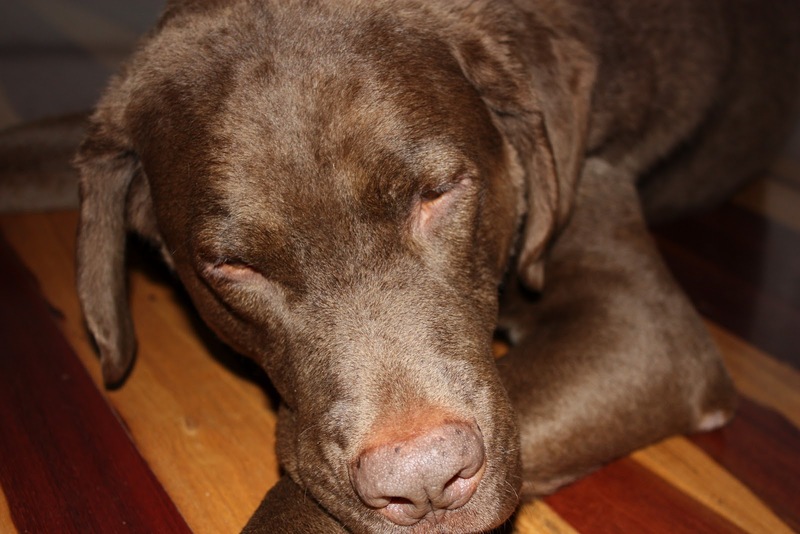 Her dog Chloe was hit by a car, and required surgery and treatment totalling $10,000. Fortunately Laura had the resources to provide Chloe with the medical and veterinarian care she needed, however, many families would not have been able to manage that. Once Chloe was nursed back to health Laura took it upon herself to help other pets and their human families facing similar challenges. She launched Paws for the Cause, with a team of skilled , passionate and committed members with the same goal in mind. Their extensive fundraising efforts have helped organizations like the OSPCA, University of Guelph Pet Trust Fund, and the Central Toronto Veterinary Referral Clinic. Laura just awarded a $5000 Paw for the Cause scholarship to a University of Guelph Veterinary student. Pretty impressive for an organization only three years young. This is what happens when you combine passion, opportunity and purpose! Great things happen. Laura is a real inspiration- she has turned a near fatal situation into her mission, and in the process she is making a PAWsitive Difference and is Saving Lives! Her advice to individuals wanting to start a cause, is to first carve out the time needed, second, find the financial resources and the professional expertise, and then just do it! Rescue dogs making a big impact in the world. Well if you want to see some powerful stories of rescue dogs leaving pawprints on hearts, making profound differences in the world, and healing people as well as saving lives, check out http://www.shelterme.com/shelter-me-synopsis/. Shelter Me, which is hosted by actress Katherine Heigl, is a wonderful family-friendly PBS show that celebrates the human-animal bond and the importance of animal rescue. This film offers positive, uplifting stories about different shelter pets, their new homes and the ways in which these pets are enriching the lives of their human friends. I have talked to the producer Steven Latham on the phone…. Please listen in. Share this news and invite others to join us. This project is making a big difference! Let's celebrate all the amazing staff and volunteers who support shelters and the wonderful pets that make our world a brighter place! 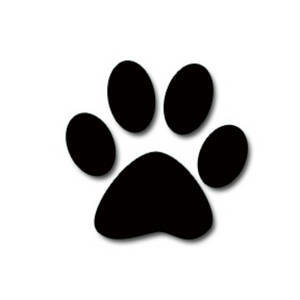 Here's to all the wonderful pets around the world leaving pawprints on hearts! Gilda Radner says "I think dogs are the most amazing creatures; they give unconditional love. For me they are the role model for being alive." I would have to agree with Gilda, our dog Toby was a great example of unconditional love. 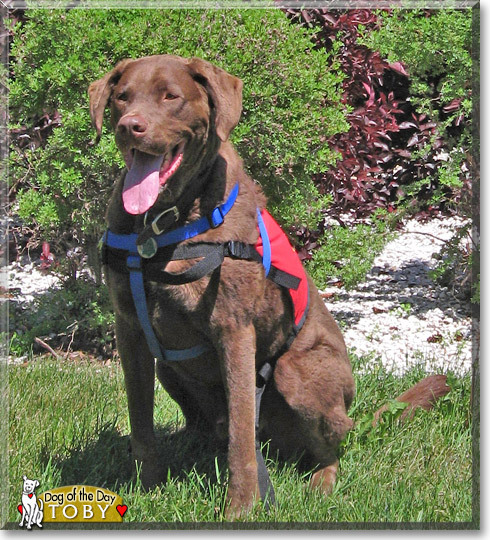 From the time he woke up until the time his eyes closed for the night, Toby lived life big...a four paws up life. Here are a couple of dog facts from www.dogquote.com. Puppy love is the beginning of a lifetime affair for most dog owners. And, A dog’s smile runs from the depth of his eyes to the tips of his tail. Reisa shared her story of how she has communicated with different animals including dogs, cats and horses. Her intuitive gift has brought many pet owners comfort during difficult times, and has helped solve different behavioural issues with the animal. Reisa also shared the many lessons that animals can teach us, such as patience, presence, persistence, and unconditional love. These were some of the beautiful lessons that our Toby taught us during his lifetime. It was an honour to be his student. was getting dressed up for his gala event to PAWdograph a book for Jack. We have such incredible memories of our dog Toby, and thousands (well may be hundreds) of pictures that have captured Toby living life big and leaving pawprints on hearts wherever he went. 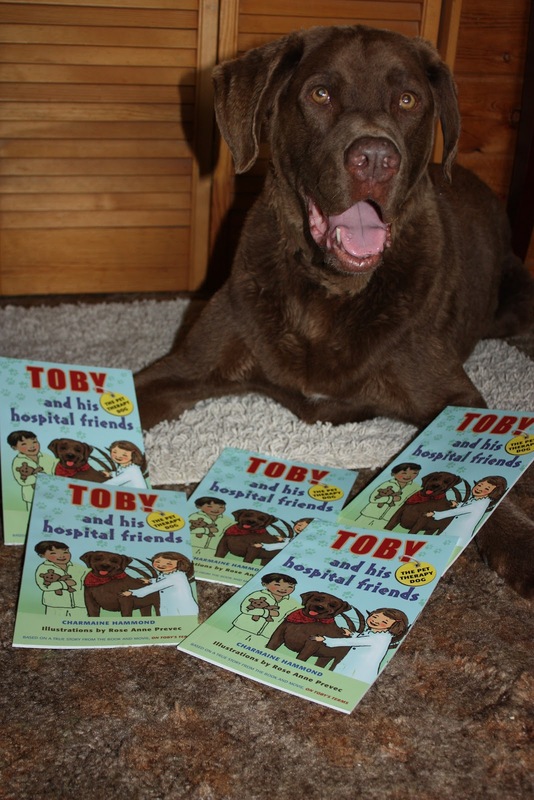 Toby's books, On Toby's Terms and Toby The Pet Therapy Dog & His Hospital Friends have been shortlisted and are finalists in the Reader's Favorite Book Awards! We will find out September 1 who the winner is. One of the great qualities in dogs is that they act like we are all winners. They look at us like we are the most incredible people on the planet and that everything we do is amazing and worthy of an award. Can you imagine if just for one week, everyone you knew lived life in this way. Wow! 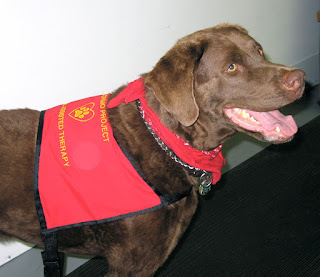 When Toby first got his job at a hospital as a therapy dog he acted like everyone was a superhero. The security officers who took his photo had to take about 20 shots because Toby kept hamming it up. By the time we were done, there was a huge audience watching, smiling and laughing. Toby had done his job... spreading kindness, joy and love. On those days where life gets a little challenging, and things might not be going as you hoped, just remember to look at yourself the way your dog sees you... as his/her best friend, superhero and a "perfect just as you are" friend! Have you ever noticed how everything you do creates “awesome!”, “Amazing!” and worthy of a “WOW!” looks from your dog? It is as if they thing everything we do is new and most intriguing. Our dog Toby used to look at life with excitement, and everything we did seemed to generate this “wow, you are so awesome” look on his face. At a recent meeting in a restaurant I watched a little girl about a year old taking in every single moment, much like Toby the dog did. Turning her head to noises, following people’s movement with her eyes, captivated by how they ate. Moving her eyes from their plates to her own, she looked at her food, making connections...figuring it all out...learning. Our dog Toby was much like this it was as if every moment in life was now. Fresh. New. Exciting. Intriguing, and worth soaking up the moment. Animals and children are experts at soaking up moments and making them matter. What are you doing to make your moments matter? For one week, look at life through a child or dog’s eyes. Just be open. Be in the now. See what happens. What do you do to build trust and bond with your dog? How about reading to your dog? Bedtime stories for dogs? I thoroughly enjoyed my interview with Bruce on PAWstivie Radio, my radio program all things pets! Bruce lives in New York and is hailed as America’s guru of fun. I had a chance to read his Bedtime Book for Dogs and found it to be a delightful read (check out the PAWsome book cover below). I know that our dog Toby would have loved this book. All his favorite words are between the covers...treat..walk...good dog...leash...to name a few. The lesson in the book is that some things are just much better when done with a friend! This message really resonates with Christopher and I and the Million Acts of Kindness Mission we created after our dear friend Toby passed away at the age of 10 1/2. He reminded us every day that most things were just way better when you shared them with someone you love! 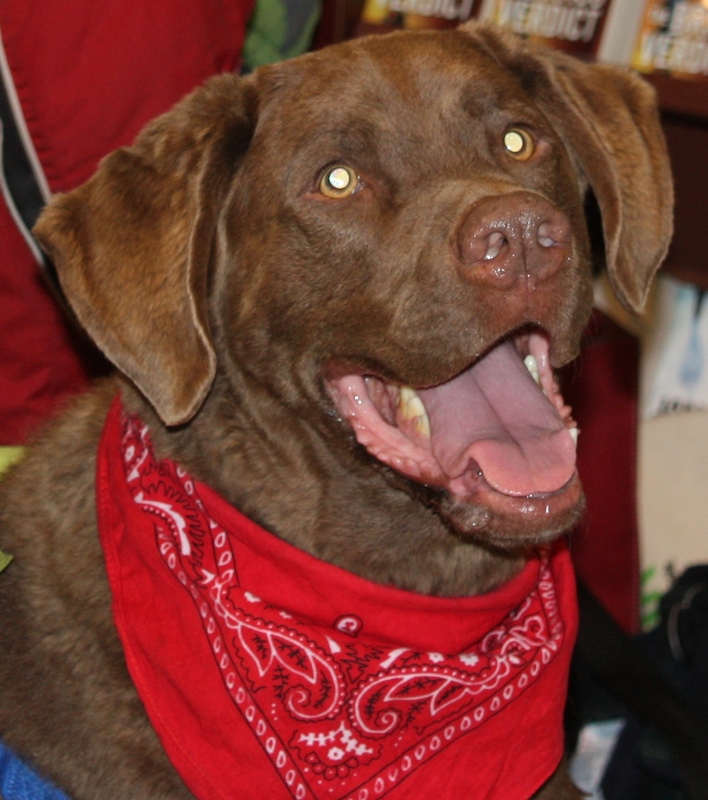 Thanks Bruce for sharing your story, and for writing a wonderful and fun book for dogs to enjoy!! Have you ever read to your dog? I'd love to hear about it. I know when we read to Toby it put him to sleep. Dogs that inspire. Inspiration on four legs! Dogs are the inspiration for many people. Our dog Toby was a great inspiration to me in terms of becoming an author, playing a bigger role in philanthropy and rebranding our business. 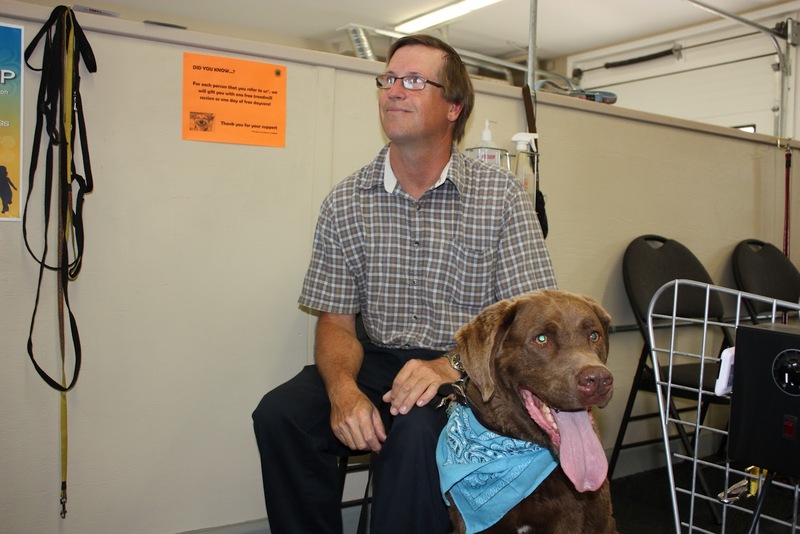 It was the same for Bruce Littlefield, his dog Wes (Westminster) was an inspiration for him. Bruce told the story of Wes putting his paw on Bruce’s lap and he asked the normal list of questions that we do when our dog paw us to be present. “Do you want to go for a walk?” Nope! “Do you want a treat?” No reaction from Wes. “Do you want to go out?” again no reaction. “Do you want me to write a book?” Wes let him know that was a big 10-4! Bruce went on to write a book that you could read to a dog, using their favorite words, and ones that are known to a dog. Like with any awesome book, there is a lesson. The walk is always better when you go with a friend. Like our Toby, Westminster was a rescue dog too. Bruce is a big supporter of rescue organizations, and together he and Wes have been involved in some pretty fun events, such as a dog competition where together they shared the judges table at a dog show. How does your dog inspire you? How has your pet been a teacher for you? Sometimes pets remind us of the most simple but important secrets to life, and success. Being present. Unconditional love. Doing what you are passionate about. Sharing our time and heart with our trusted friend. And as Bruce said, remembering that the walk is always better when it is taken with a friend. We discovered when we took our dog Toby for training and obedience classes that the training is not just for the dog.... it is for the humans as well. My guest on my PAWsitive Radio-All Things Pets Radio Show, Gordon Fontaine, reiterated this exact thought. Christopher and Toby at K9 Awareness Centre. Doggie Treadmills, squeeky toys, dos and treats, and look how well behaved Toby is. PAWsitive Reinforcement training at it's best. Gordon explained positive reinforcement training as identifying the behavior you like and rewarding this behavior through connectedness/touch, attention or treats. And when your dog displayed unwanted behaviors, you interrupt the behavior or break the connection (e.g. eye contact and attention) with the dog to demonstrate this is not the desired behavior. I know with our dog Toby, that if we caught him in the middle of an undesired behavior and turned our back towards him, it did not take long for him to figure out this is something he should not repeat. We used the word Exxxxcellent when Toby was a good dog, the word was different than “good boy” and Gordon suggested that you choose a word that you don’t normally use so that it really stands out for your dog as positive reinforcement. and on his website, he has a number of videos available. PAWsitive reinforcement training does work, and is worth the investment of time, energy and love. It not only improves the bond between you and your four legged friend, it builds trust and consistency in expectations. Toby and Chris out for a walk, the Easywalk Harness worked great. No leash strain. Also, don't forget to press the "Follow" button right below Toby's smiling face, that way you will get alerted to upcoming shows. Talking about dogs and books to read to children! When you go to Amazon to order a book, or to your local bookstore, besides someone telling you “you gotta get this book!” how else do you decide what book about animals to put on your “must buy” list? This review alone, by Beautiful Books for Children, on our book Toby The Pet Therapy Dog so far has received 729 reads! This is great exposure, but best of all, the feedback for reviews help others make their buying decision or recommend the book to others. And, reviews also help organizations choose books that will support and further their cause. For example, Toby The Pet Therapy Dog & His Hospital Friends was the back to school recommended book by Alberta SPCA, and we were able to find sponsors to buy some of these books for the Alberta SPCA classroom programs that teach children about kindness to animals and how good it feels to help others, and the community. Next time you buy a book, about animals or any other topic, you can help others, and the author by posting a review on Amazon, or sending it to the author. Believe me! We do appreciate it.